 The yummiest food experience is right here! 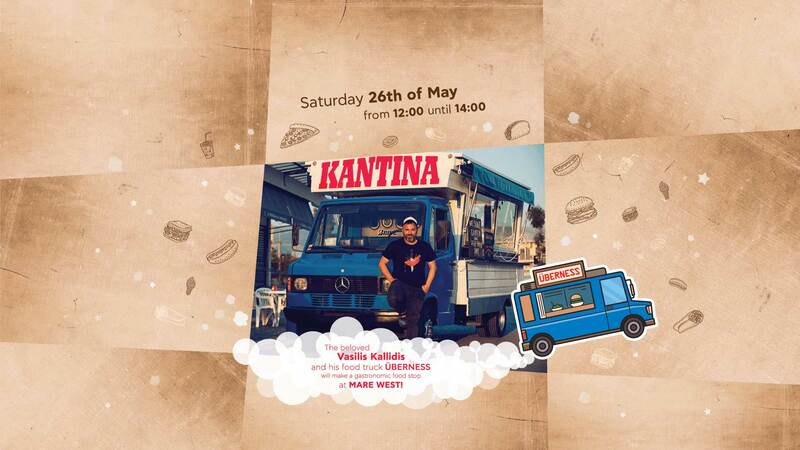 A great surprise awaits MARE WEST visitors on May 26th , as the beloved Vasilis Kallidis and his food truck Uberness will make a gastronomic food stop at the favorite Corinthian retail park from 12.00 to 14.00! Yummy burgers & fresh hot dogs, creative recipes and the amazing Vasilis Kallidis will welcome visitors for an interactive event for all ages. Get to meet your favorite chef up close, share his passion for food, try his recipes and let yourself travel in a “taste trip” on an amazing spot right by the seafront. The Street Food truck that has been adored in Athens is coming to Corinth together with its creator, on Saturday May 26 th from 12.00 to 14.00 with a summer mood and delicacies that will put smiles of satisfaction on everyones faces. Stay close… summer starts with the most Uber taste experience at MARE WEST!